After an epic night during the Final Four, we get spoiled with a great Championship game. The Duke Blue Devils are young and talented and Wisconsin has a lot of experienced veterans. 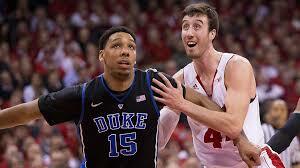 It is a good thing Duke has Quinn Cook and Coach K. I believe the key to the game for both squads is Jahilil Okafor. Duke has a huge advantage on the offensive side of the ball because he is so strong and Frank the Tank can sometimes be a weak defender. Early in the Kentucky game was a good example. Karl-Anthony Towns was dominating him early, but Kentucky went away from that and, it came back to bite them. Coach K will not make that mistake. Duke is known for going man to man defense. Since Kaminsky can stretch the floor because of his three point shooting it would take Okafor out of the paint and he would no longer be a threat as a shot blocker. This game will be a battle of the two best players in the nation. It will be some spectacle to see. I believe this will be a battle of the ages, but having Coach K on the sidelines will push the Devils to the victory. 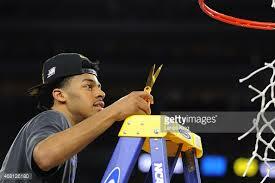 Duke will win at the buzzer by a shot from their senior leader Quinn Cook and it will be a play that will be remembered. 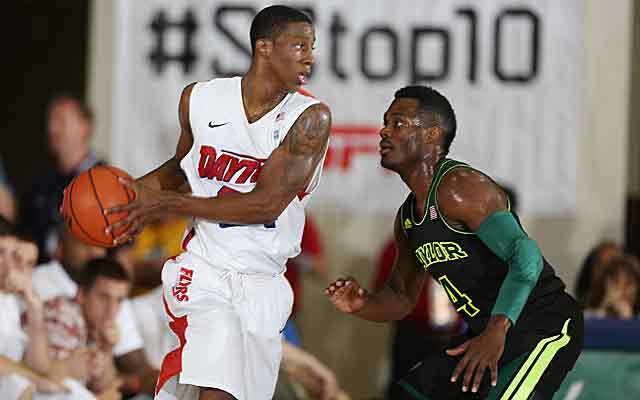 Todays match up of the day is the number one seeded Florida Gators v the number eleven seeded Dayton Flyers. It’s the Powerhouse vs the Cinderella, Florida vs Dayton. The Florida Gators are the best team in the country and they have been dominating every team they have played in the tournament. The key to a Gators Victory is their transition defense. The Bruins exposed the Gators weak transition D in their last game vs UCLA. The Flyers really know how to run a fast break so Florida’s guards have to play well on defense to contain the Flyer’s dynamic duo Jordan Sibert on Dyshawn Pierre. 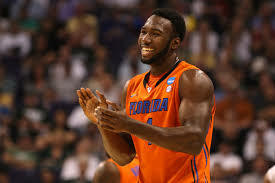 Patric Young has to take advantage of his size and be a bully in the paint. 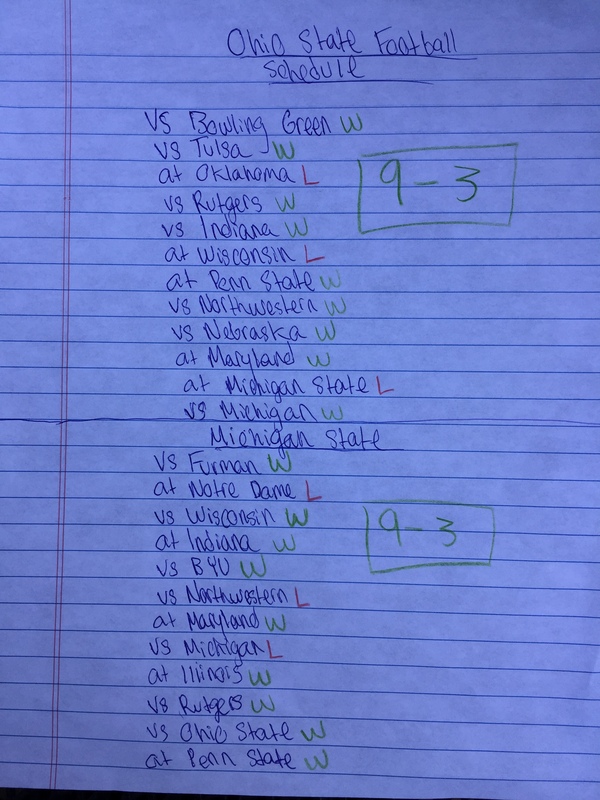 The Gators are heavily favored and if they lose they will always be known as the team who didn’t get to the Final Four. The Dayton Flyers have tried on the glass slipper and found out that it fits. The Flyers are the biggest story in this tournament and they have been playing sensational basketball. They need to control the tempo and speed the game up into full court run and gun basketball. PG Jordan Sibert has to have a huge impact for the Flyers and he has to contain All-American guard Scottie Wilbekin if they want a chance to advance to the Final Four. 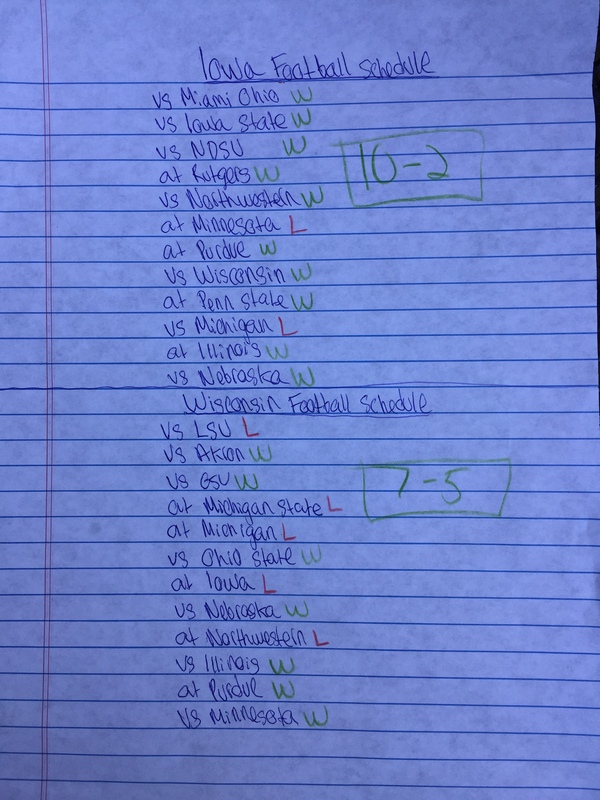 Like last year, I will be doing a Match Up of the Day blog everyday for the rest of March Madness. 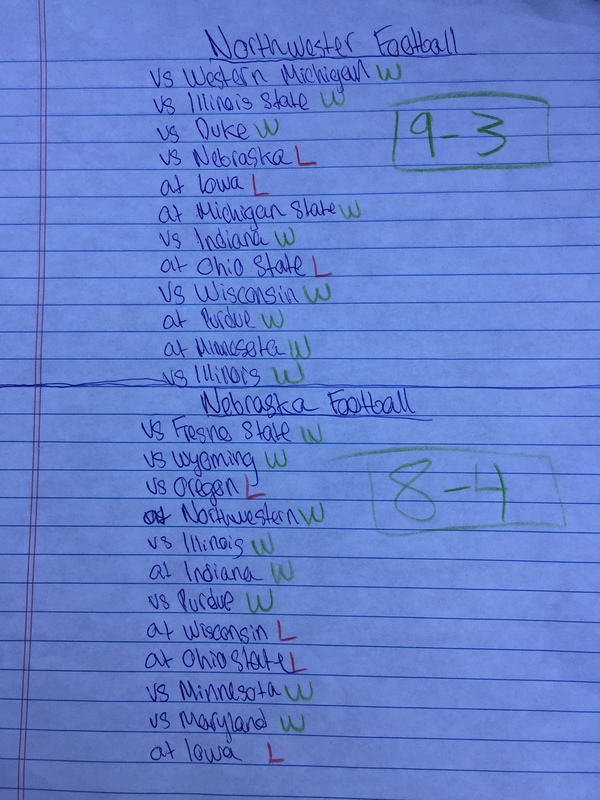 Today’s match up of the day is the 2 seeded Wisconsin Badgers vs the 7 seeded Oregon Ducks. 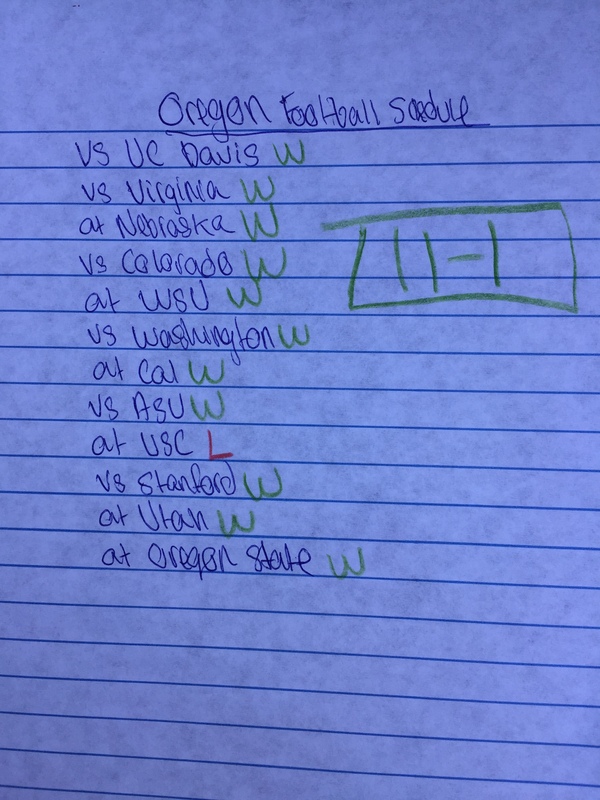 The Oregon Ducks are the most prolific offensive team in America. They run a up tempo fast offense which is very similar to the play of their football team. 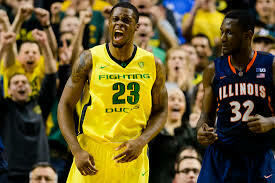 The X-factor for the Ducks is big man Elgin Cook. Cook just came off of playing the game of his life. Cook was so ecstatic about playing in his home town of Milwaukee and I am waiting for an encore for him today in Milwaukee. Cook also has a huge challenge in containing the pride and joy of Benet Academy, Frank Kaminsky the all BIG Ten 1st team center. It will be a struggle to contain him for Cook because of Kaminsky’s range from the 3 pt. 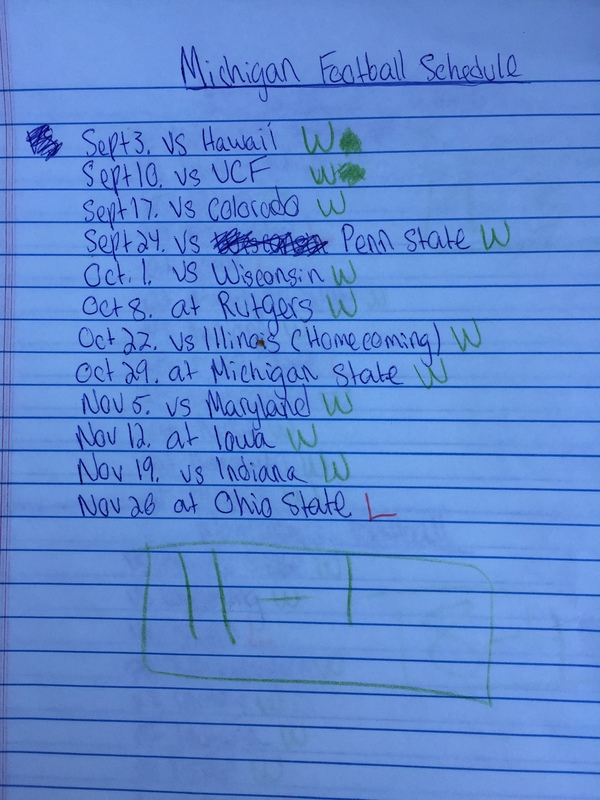 Jason Calliste also has to play well if the Ducks want to pull of the upset. 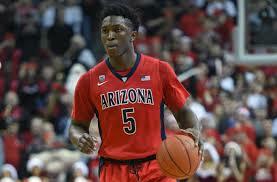 He is probably the best 6th man in the country and he has a beautiful stroke from beyond the arch. He had a monster game in the regular season to help the Ducks take down Arizona and I am looking for him to have the same impact. By the way, he’s my favorite Oregon player. The Wisconsin Badgers are one of the top defensive teams in all of college basketball but their weak link is their own offense. The Badgers struggle to score and they have the slowest offensive production. 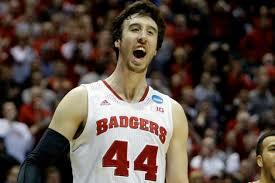 Frank the Tank is going to have to carry the load for this heavily favored Wisconsin team. Wisconsin’s defense has to step up against this high powered offense. For Wisconsin to win the game they have to slow down the tempo and not let the Ducks get any fast break opportunities.